If you are serious about pursuing a career in the Armed Forces within the year, then this is the course for you. The Armed Forces Preparation course will prepare you for the modern-day challenges of a career in the military, as you are supported through the application and interview process. You will need to be committed to your future career, showcasing the discipline and attitude military training requires. 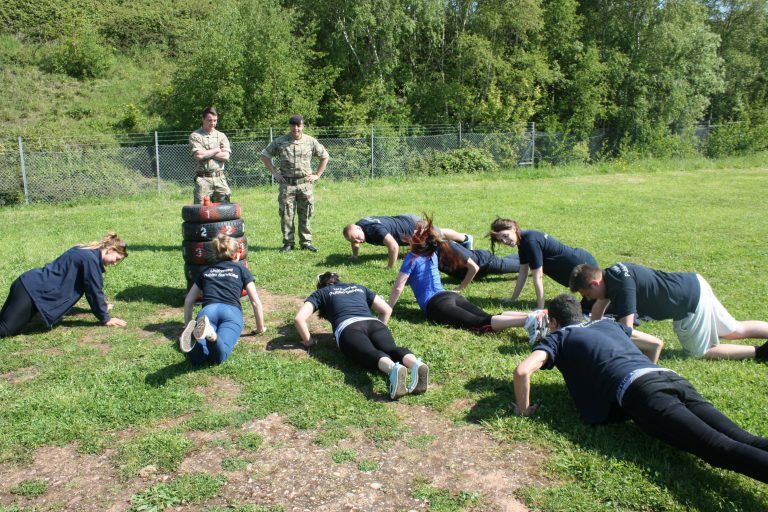 You will be taught by former and currently serving forces personnel, with military-style exercises working alongside the Army and visits to military establishments to support your learning. If you are serious about achieving a career in the military this course will help you achieve your careers goal. If you have already applied for the military and progressing through the lengthy and challenging selection process, then this course will help increase your chances of being successful. Our Armed Forces Preparation course has a very high employment success rate.